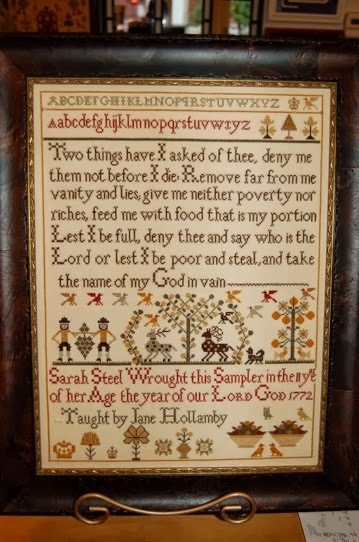 We are so pleased to share with you beautiful sampler models from Jan Alexander, Tree of Life Samplings owner/designer. 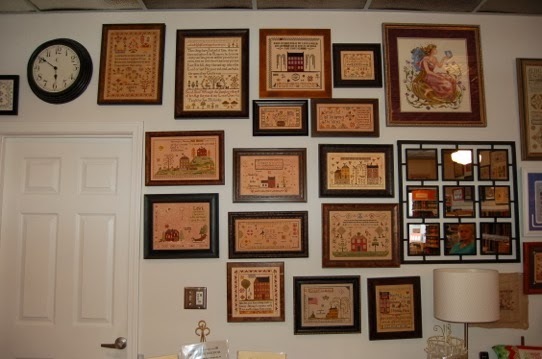 Jan’s wonderful collection includes designs which highlight patriotic and holiday themes as well as many inspirational offerings. 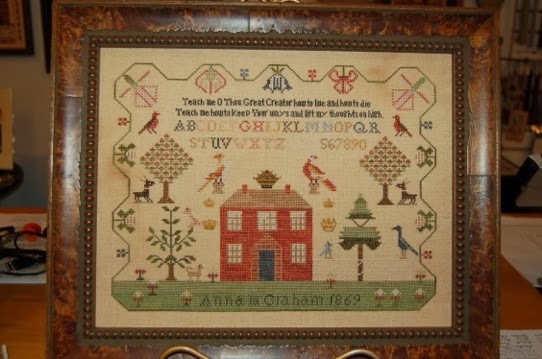 One of Jan’s newest designs, Anna M’s Teach Me, is an outstanding antique revival. If you love samplers, don’t miss this show. 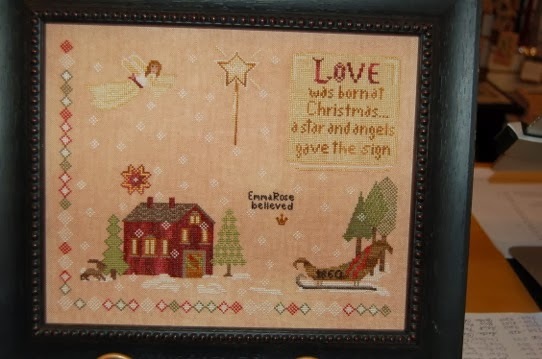 The Emma Rose character collection of designs is just too neat to miss. 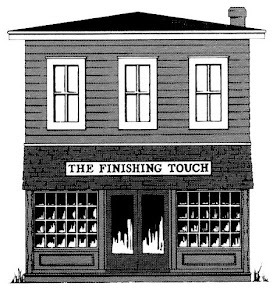 Models will be on display for approximately three more weeks.